We are half-way through this sugar madness. Anyone else in a sugar coma besides me? I’m pretty sure I’ve consumed way too many sugar calories these past several days. . .waaaay too many! 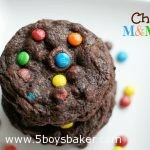 Today I just have a simple, chocolate M&M cookie recipe to share. They are nothing fancy but they are extremely delicious. 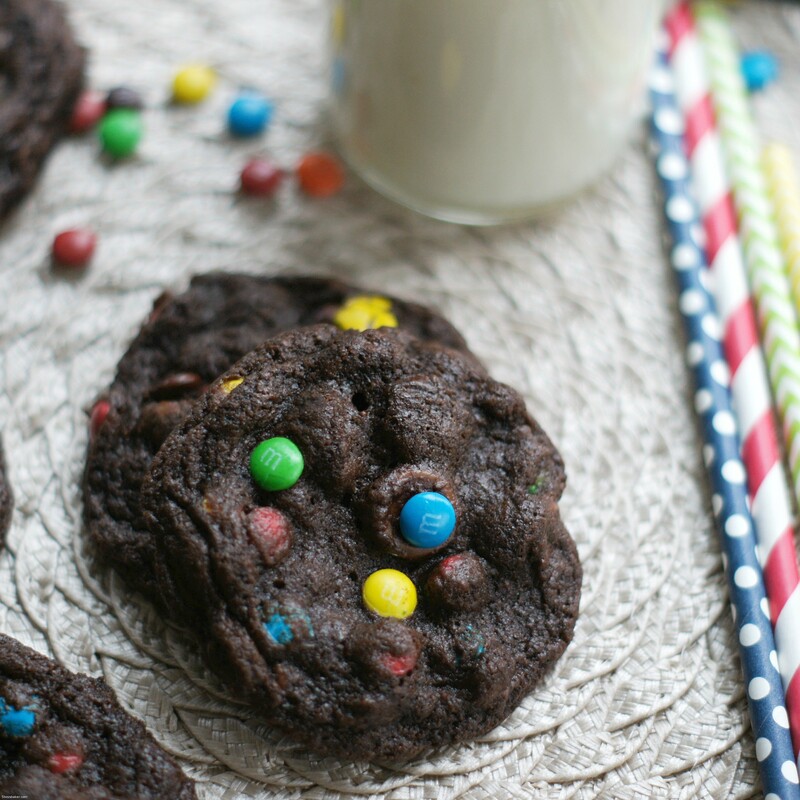 Chewy, chocolaty and full of mini M&M’s. Perfect cookies to take to your next cookie exchange because who doesn’t love M&M cookies? If you can find the Christmas colored mini M&M’s, they would be so cute in these. I actually had some and forgot to use them (duh). I got a little distracted while I was measuring my cocoa and put a little too much in, so these look really dark and chocolaty, which they were, but were still fabulous. 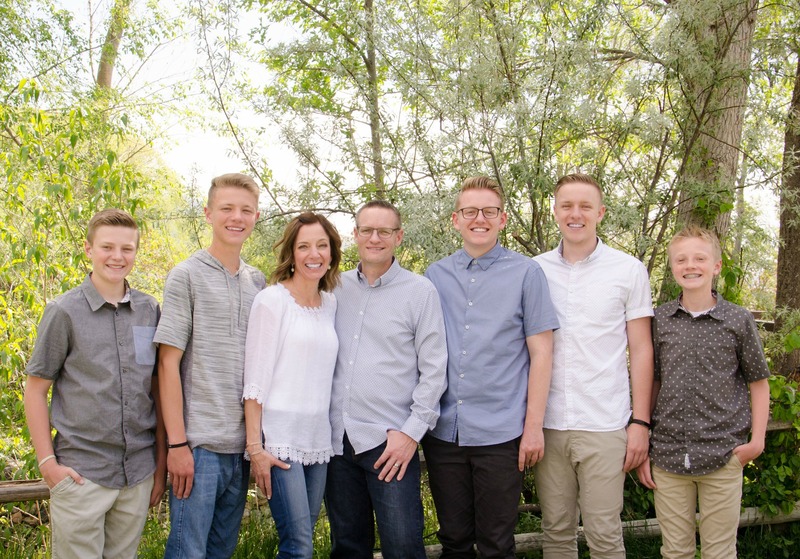 Six days down, six more to go. . . .I need some veggies. Preheat oven to 350°F. Line cookie sheet with parchment paper or silpat liner. Beat butter and sugar in large bowl with mixer until fluffy. Add eggs and vanilla; beat well. Gradually add flour mixture, beating well. Stir in mini M&M's. Drop by rounded teaspoons onto cookie sheet. Bake 8 to 10 minutes. Cool slightly; remove from cookie sheet to wire rack. Cool completely.